Simple Nutrition Tips to Support Your Busy Nurse Lifestyle | Favorite Healthcare Staffing Inc.
Join Favorite in celebrating National Nutrition Month this March! 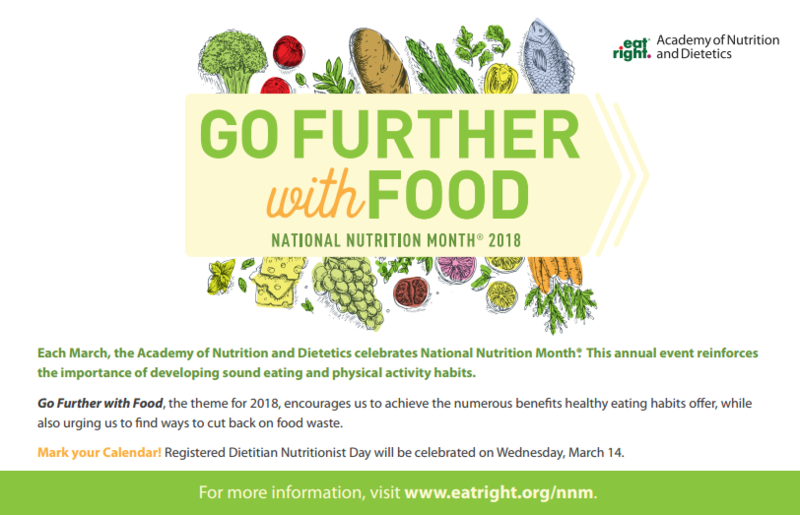 National Nutrition Month was created by the Academy of Nutrition and Dietetics to promote healthy eating habits and physical activity. As a nurse, you may find that you prioritize your patients’ health before your own; however, it’s important to fuel your body with healthy foods so you can continue to go the extra mile for your patients. Check out our tips for quick and healthy snacks to keep you energized, even on your busiest days. As a nurse who is always on the go, you need easy storage for your snacks. Consider using a Mason jar. Not only are they reusable, but you can bring them just about anywhere. Try filling them with vegetables, fruit salad, trail mix or overnight oats. Energy levels drain fast when your protein levels are low and as a nurse you need your energy. Try packing protein into your diet with food like Greek yogurt, hard-boiled eggs, nuts and edamame. When you start to feel sluggish during the second half of your shift, reach for the H2O instead. Coffee gives a false sense of energy. Along with quick snacks, multivitamins are an easy way to receive important daily nutrients. For more nutrition information, ChooseMyPlate.gov provides helpful tips on how to make healthy dietary choices that fit your lifestyle.